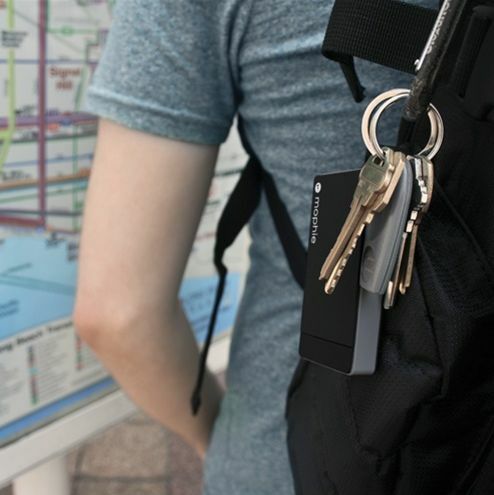 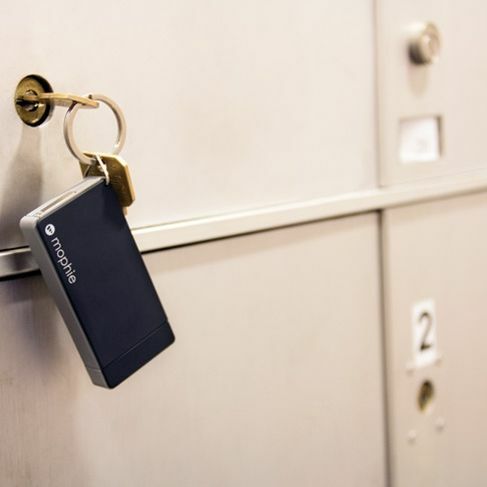 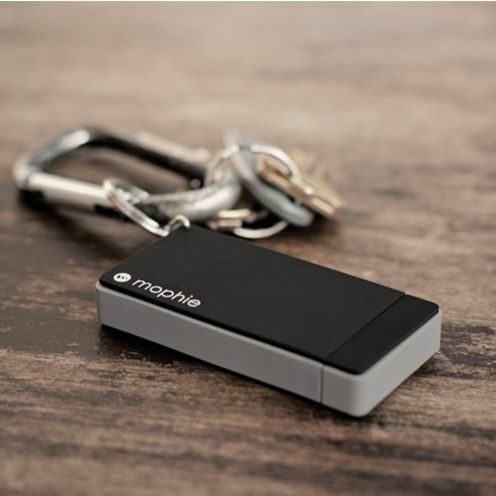 The Mophie Juice Pack Reserve is an emergency keychain power source for the iPhone and iPod. 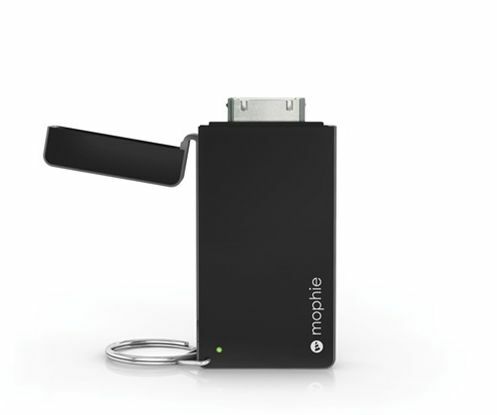 It has a 700mAh battery and elegantly integrated USB cable and 30-pin connector. 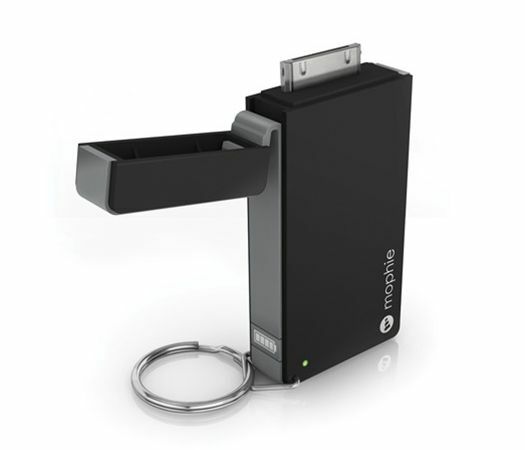 This entry was posted on September 27, 2011 by cosmonavigator. 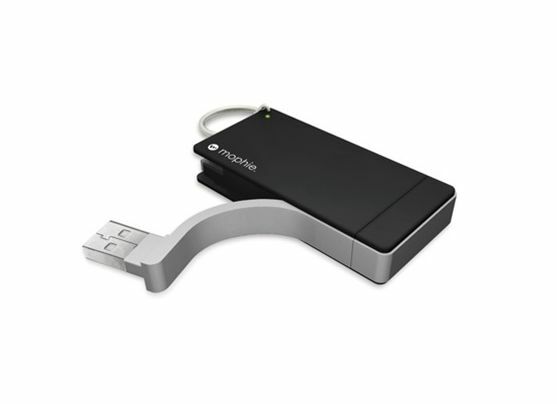 It was filed under Gadgets and was tagged with 2011, alternative, cosmo, cosmo navigator cosmonavigator, cosmonavigator, current events, dailies, Design, funky, funny, gallery, great, life, Life Style, nice, opinion, opinion photography, photo, photography, september 27 2011, silence, The Mophie Juice Pack Reserve is an emergency keychain power source for the iPhone and iPod, thoughts, watch.